Utd leave No. 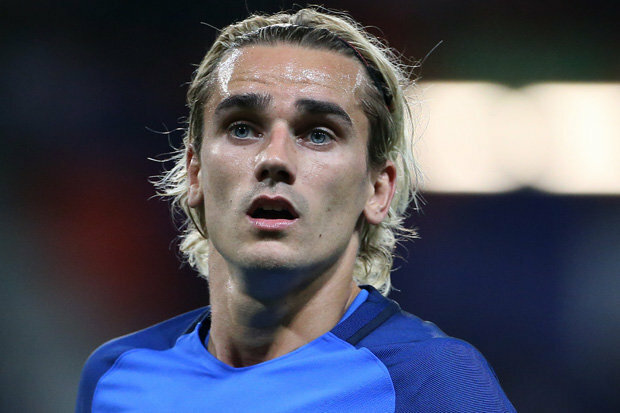 7 shirt free for £100m-rated Griezmann? 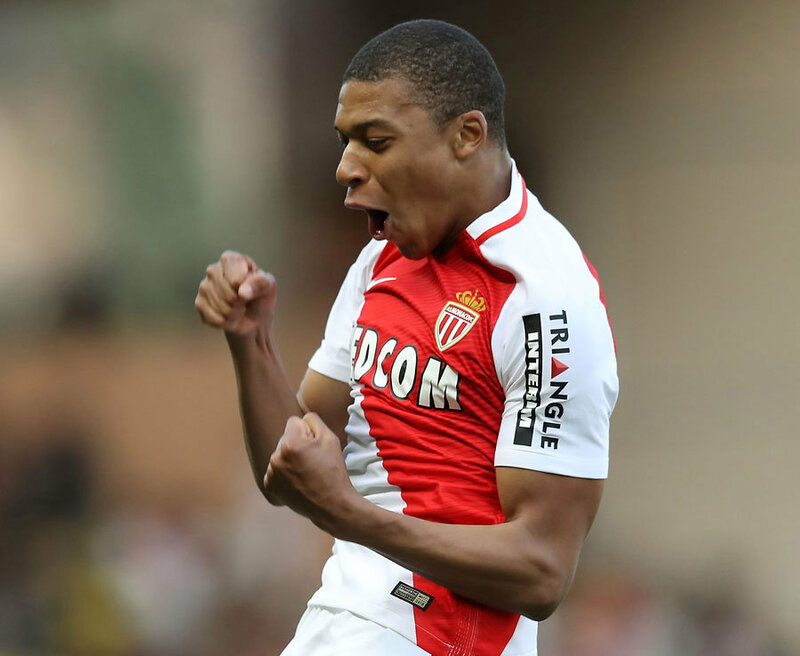 MANCHESTER UNITED have left their No.7 shirt free for a major signing – and put aside £100million in order to do it. And the player still on United’s list to fill it is Atletico Madrid superstar Antoine Griezmann.The French attacker, 26, opted to stay loyal to the La Liga club in the summer after being United’s top target. But Griezmann is still very much on manager Jose Mourinho’s wishlist. United have not allocated their iconic No.7 shirt to any player this season. It is a shirt the club see as having commercial value, too, having been worn by Old Trafford legends George Best, Bryan Robson, Eric Cantona, David Beckham and Cristiano Ronaldo in the past. But with the January transfer window a difficult month to make major signings, it could be that United and boss Mourinho will have to go all season without a No.7.That situation, though, will be addressed next summer – if not before. Griezmann, of course, said back in May that he rated his chances of joining United as “six out of 10” in the transfer window that has just closed. And with Atletico’s transfer ban expiring in January, the Spanish side would be able to replace their France international, with Chelsea’s Diego Costa a long-time target for them.